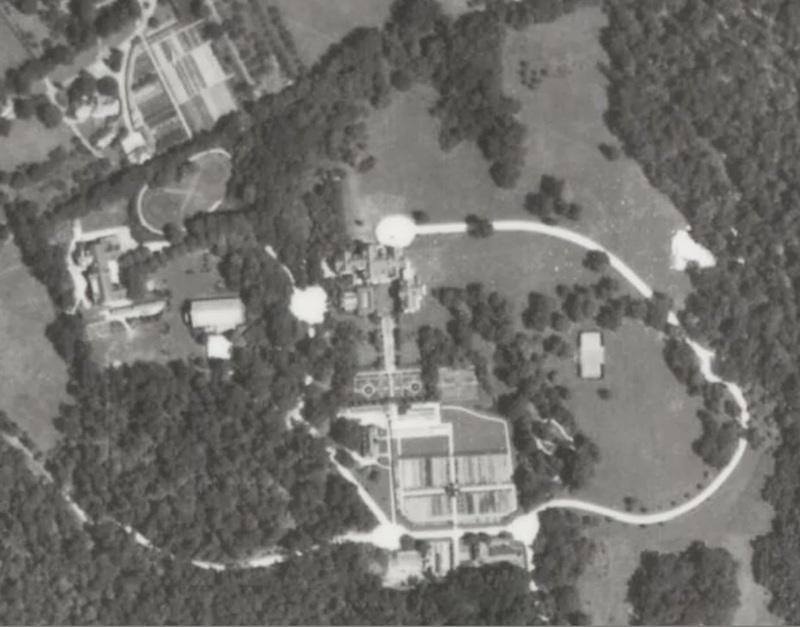 A 1938 aerial of 'Northwood', the Mortimer L. Schiff estate designed by C.P.H. Gilbert c. 1905 in Oyster Bay Cove. Click HERE and HERE for more on 'Northwood'. Photo from Stony Brook University's Digital Archive.